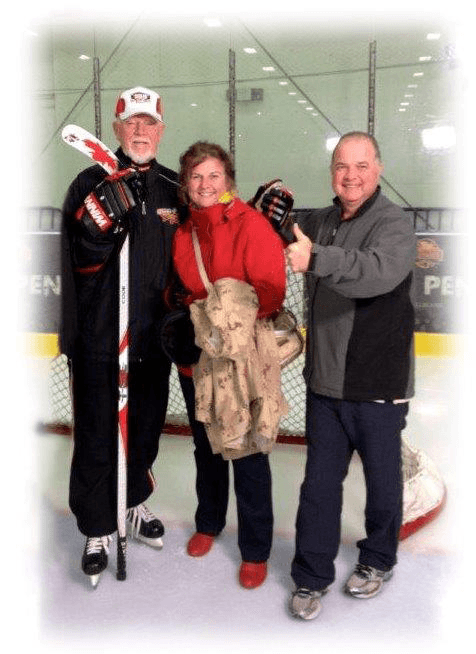 Kidney Mortgage – Striving to impact Change in Canada! The Kidney Mortgage team is striving to impact change with a $1,000,000 partnership with the Kidney Foundation of Canada. To reach this goal, $224 will be donated for each successful completion of a Kidney Mortgage! “If you’re like most Canadians, odds are you don’t know much about your kidneys. I didn’t until my son suffered kidney failure and thankfully my daughter was able to donate a kidney to save his life. The fact is 1 in 10 Canadians has kidney disease and millions more are at risk . Most don’t even know it.